Timothy Edward Shanower (1948-1968) was my second cousin once removed. Our common ancestors were my great-great-grandparents Benjamin Franklin Shanower (1845-1928) and Lucy Leifer Shanower (1856-1916). 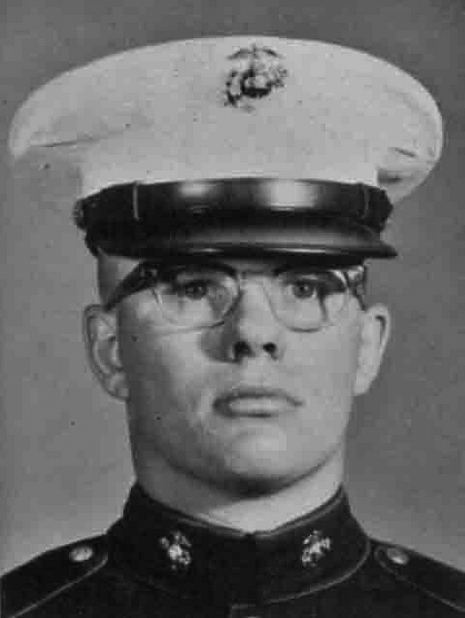 Timothy was killed in action in Da Nang, Vietnam, during the Vietnam War. It's kind of awful to realize Timothy Shanower was only twenty years old when he died.